Disney has revealed more details on its previously announced new immersive and interactive experience coming to Disney California Adventure in Disneyland Resort and Walt Disney Studios in Disneyland Paris. 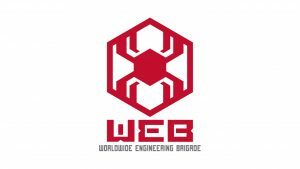 Both parks will feature a new Marvel attraction for guests of all ages, and will introduce the Worldwide Engineering Brigade, or WEB for short. 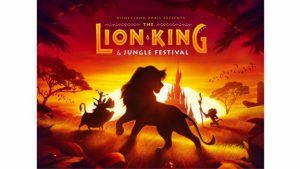 Guests visiting Disneyland Paris will see two Disney classics, The Lion King and The Jungle Book, brought to life through exclusive entertainment and interactive experiences. Learn more about these limited-time events here. 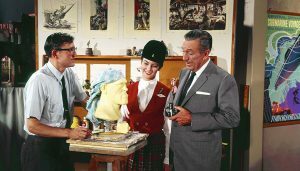 Dapper Day -- a day designated for guests to dress up and visit the Disney Parks -- has become more and more popular each year. And although the celebration is not officially sponsored by Disney Parks, one report says that about 30,000 people participate in this event, which is held twice a year at each park. At Disneyland Resort, a new Super Hero-themed land will begin recruiting guests in 2020, with even more new experiences to follow. The Guardians of the Galaxy will be joined by Spider-Man and the Avengers in what will become a completely immersive Super Hero universe, furthering the evolution of Disney California Adventure park. This new land will be anchored by the popular Guardians of the Galaxy - Mission: BREAKOUT!, in the adjacent space that is currently occupied by "a bug&apos;s land." "It&apos;s Tough to Be a Bug" closed March 19 to make way for this new heroic experience; the rest of the land will close late in 2018. At the D23 Expo Japan 2018, Walt Disney Parks and Resorts Chairman Bob Chapek shared exciting new details about the many ambitious projects underway around the world, from reimagined favorites to entirely new ways that guests can encounter Super Heroes, Jedi, classic characters and life-long Pixar pals. Disneyland Paris Brings Favourite Marvel Characters to New Hotel Disney’s Hotel New York – The Art of Marvel We have an annonce trÃ¨s excitante (or “very exciting announcement”) to share from our friends at Disneyland Paris — a new hotel called Disney’s Hotel New York — The Art of Marvel. 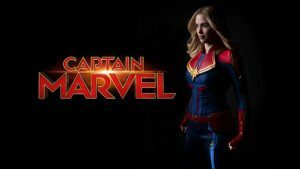 As a part of his … Continue reading "Disneyland Paris Brings Favorite Marvel Characters to New Hotel – Disney’s Hotel New York – The Art of Marvel"